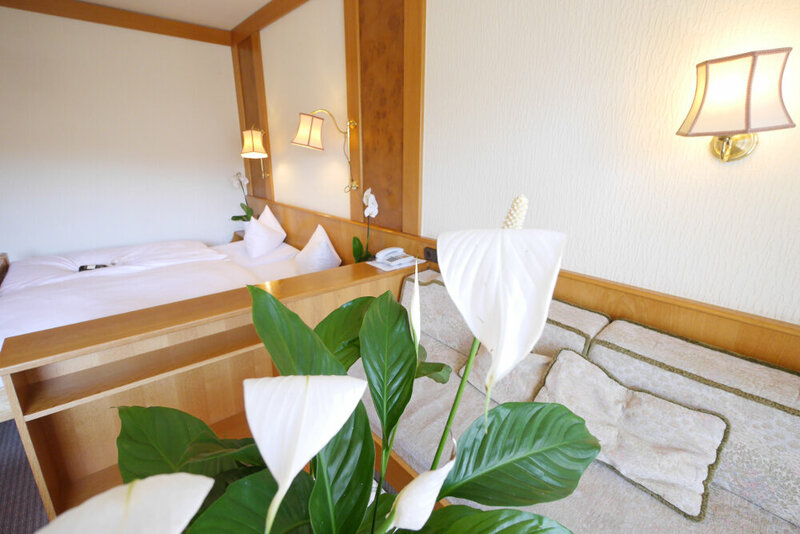 Hotel Pflug offers 34 cosy rooms in a wonderfully quiet location centrally located in Oberkirch and situated between the Black Forest and Strasbourg. The majority of the 30 double rooms and 4 single rooms feature a spacious balcony facing the garden. The beds are notably comfortable and all rooms are wheelchair accessible with easy access via the lift. You will find yourself rested and relaxed during your stay at our hotel. Very cosy double room with balcony or terrace, shower, bath and sofa. These rooms are amongst the best in the hotel and are approximately 28 square metres in size. Enjoy free WiFi with your comprehensive satellite program on your flat screen TV. All rooms are equipped with a phone, mini bar, desk, wardrobe, hair dryer, safe, soundproof windows and doors. In addition, all rooms in this category are wheelchair friendly and accessible via the lift. 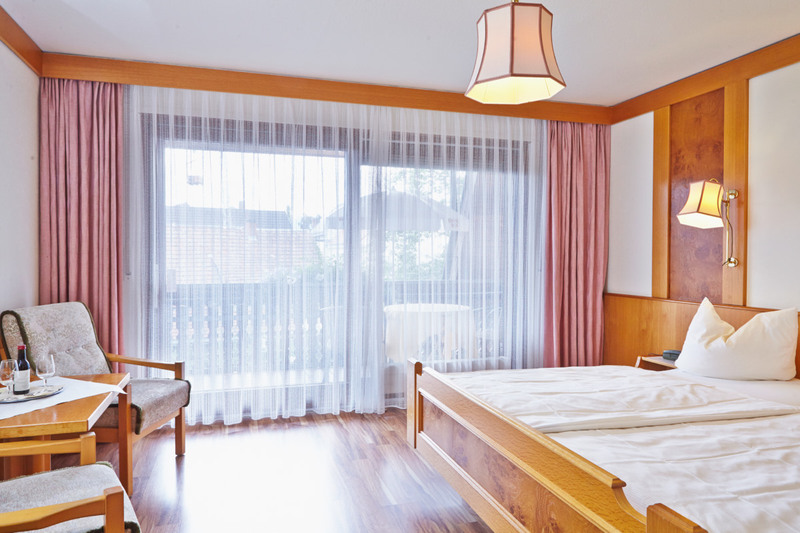 These rooms were completely refurbished in 2014. Cosy double room with balcony or terrace, shower and bath. These rooms are spacious with approximately 18 square metres in size. Enjoy free WiFi with your comprehensive satellite program on your flat screen TV. All rooms are equipped with a phone, mini bar, desk, wardrobe, hair dryer, safe, soundproof windows and doors. In addition, all rooms in this category are wheelchair friendly and accessible via the lift. Practical double rooms with shower. Some of the rooms have been refurbished in 2014. The rooms are approximately 16 - 20 square metres in size. Enjoy free WiFi with your comprehensive satellite program on your TV. All rooms are equipped with a phone, wardrobe and a hair dryer. In addition, all rooms in this category are accessible by wheelchair via the lift. 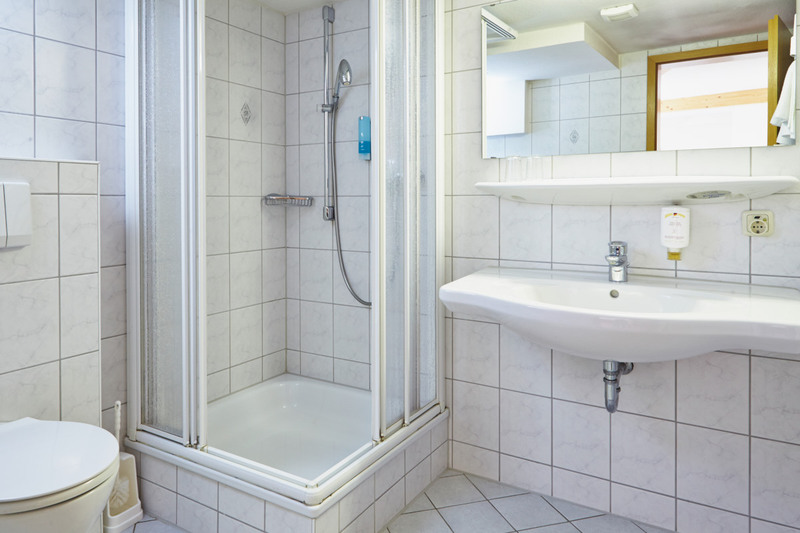 Practical single room with shower for the budget-oriented guest. 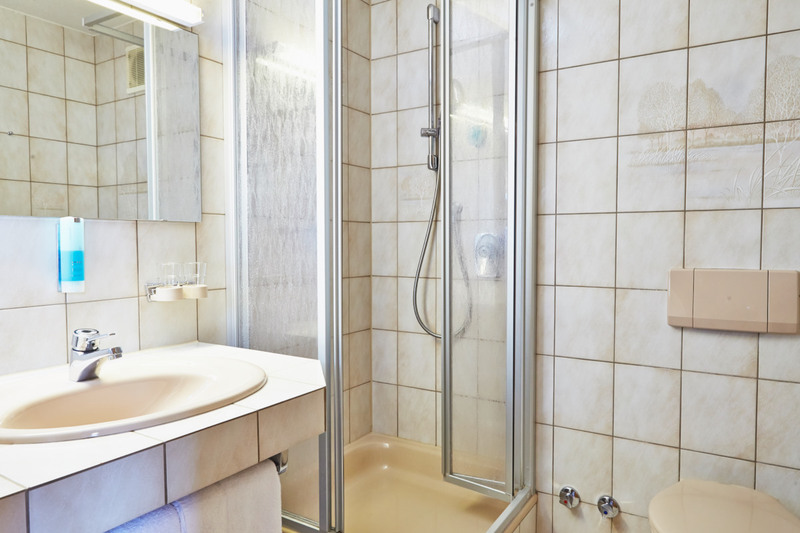 These small rooms are approximately 10 - 12 square metres in size. Cosy hotel in the Black Forest! 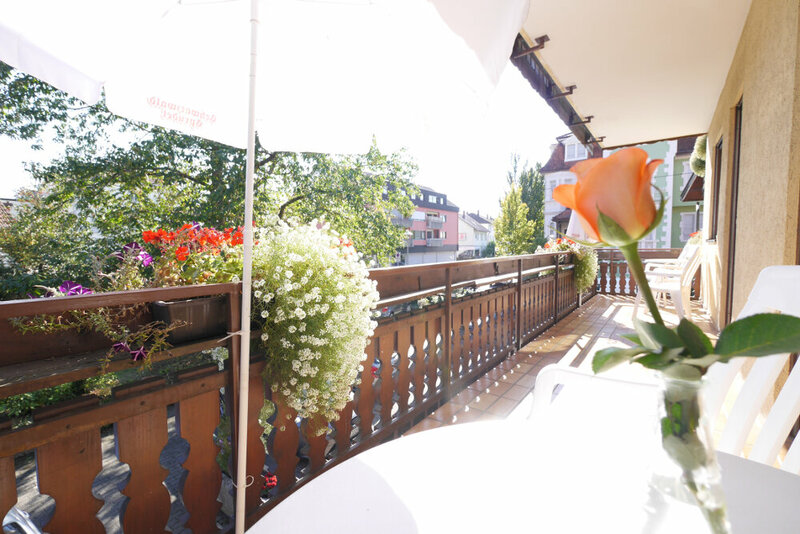 The Hotel Pflug with restaurant and beer garden is located beautifully between the Black Forest and Strasbourg in the impressive Renchtal valley. 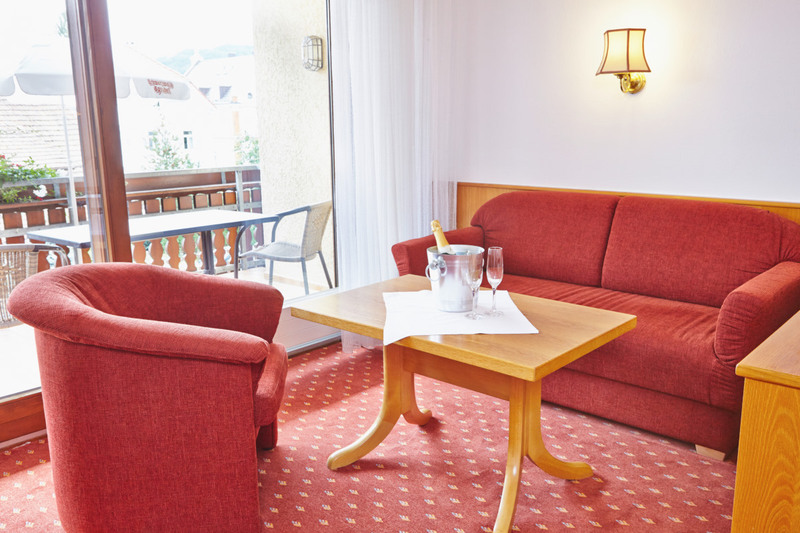 The cosy Black Forest hotel is close to Freiburg, Baden Baden, Offenburg, Karlsruhe, the Alsace in France, the famous Europa Park in Rust and the airports in Baden Baden and Strasbourg. 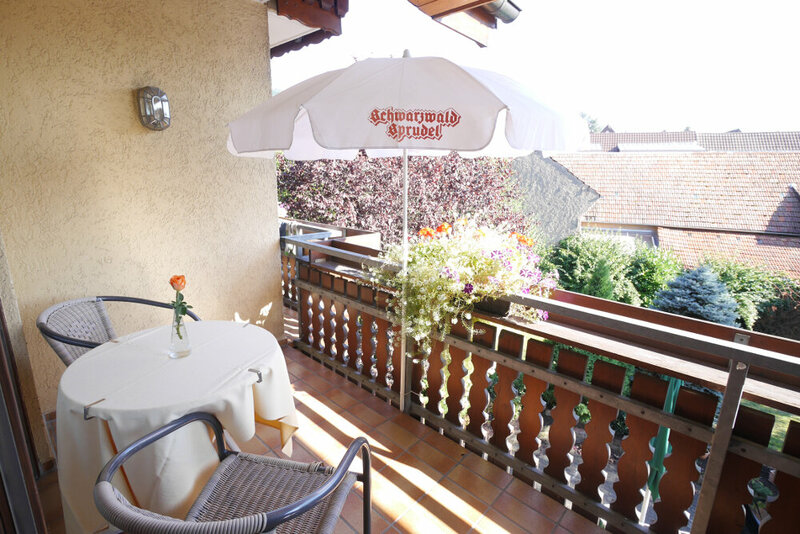 Enjoy this wonderful accommodation in the medieval town of Oberkirch. 122 people/companies have rated Hotel Restaurant Pflug with 4.4 out of 5 stars. Looking for a cosy hotel in the Black Forest in Germany? 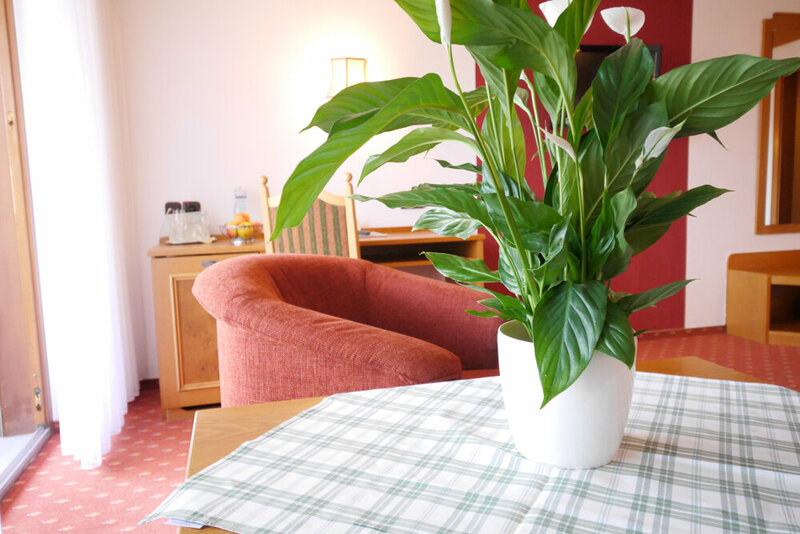 The Hotel Pflug is the ideal location for a holiday in the Black Forest offering short distances to Strasbourg, Alsace, Europa Park Rust and the airport Baden-Baden. The hotel is located in the centre of the medieval town of Oberkirch which you will find in the beautiful Renchtal valley in the Black Forest. The traditional accommodation offers cosy rooms, an inviting restaurant and a fabulous beer garden. The hotel can be easily reached by train or bus. By car it is only 10 minutes off the A5 motorway connecting Karlsruhe and Freiburg. Get deals, offers and news per email!